Xiaomi Mi A1 sports a 5.5-inch full HD display. The design is similar to the company's previous smartphones, with an all-glass front and metal chassis. 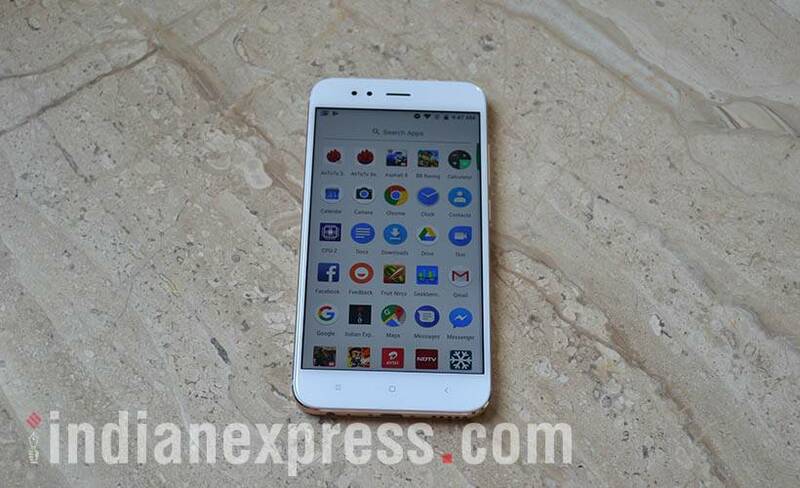 Being an Android One device, Xiaomi Mi A1 runs on a stock version of Android mobile OS. The phone is running Android 7.1.2, and it's confirmed that the phone will be getting an updated to Android 8.0 Oreo before the year ends. 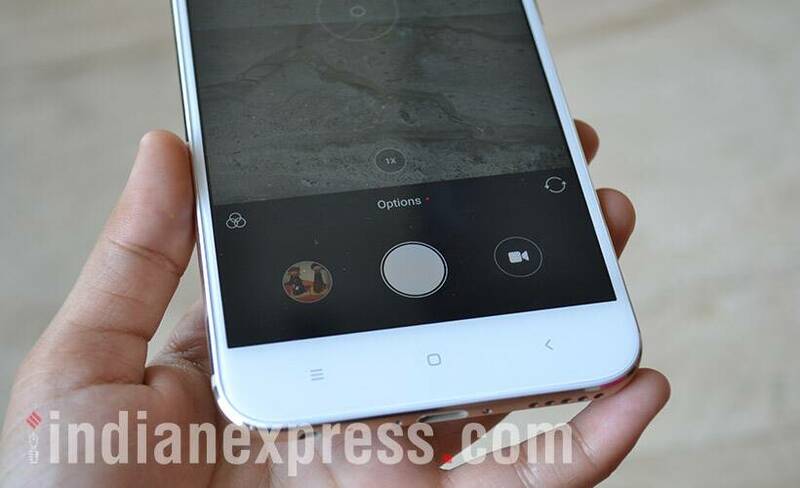 This smartphone has a dual-camera setup, comprising of a 12MP primary camera and a 5MP secondary shooter. The dual-camer setup will help you create portrait shots with a bokeh effect. Also, add a 5MP front-facing shooter on the front. 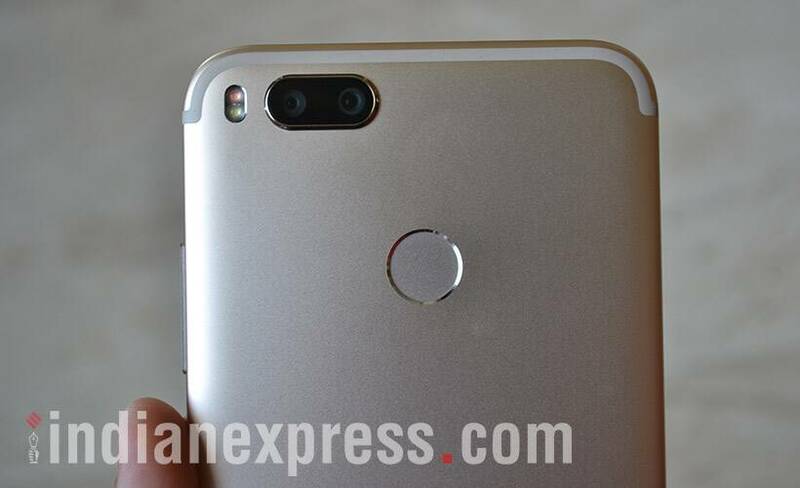 Under the hood, Xiaomi MI A1 is powered by a Qualcomm Snapdragon 625 processor, 4GB RAM, 64GB storage, and a 3,080 mAh battery. 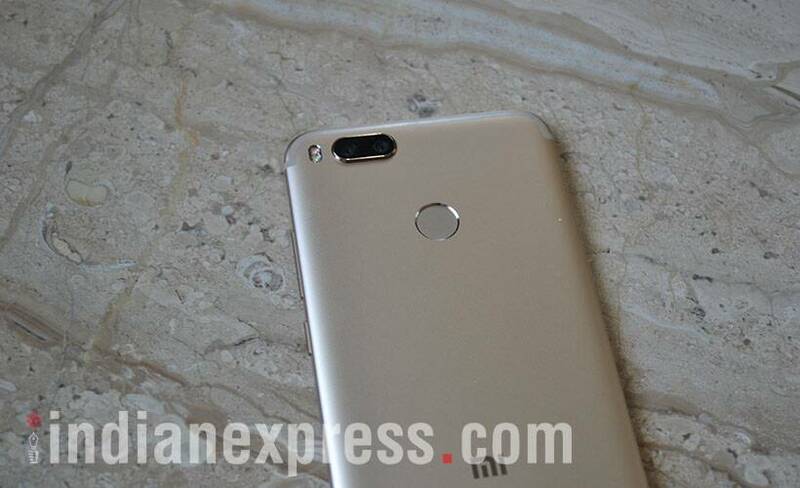 Other features on the Xiaomi Mi A1 include a USB Type-C port, dual-SIM support, and a rear mounted fingerprint scanner. 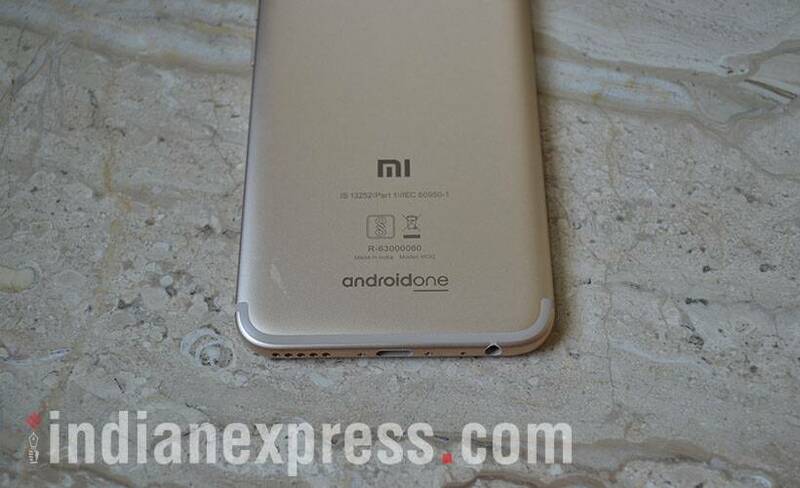 Xiaomi Mi A1 comes in Black, Rose Gold and Gold colour options. 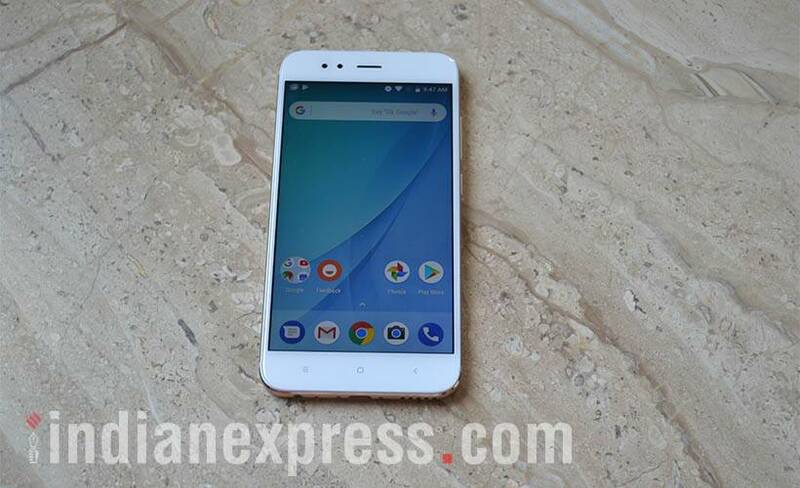 Xiaomi Mi A1 is priced at Rs. 12,999, and will be sold exclusively on Flipkart from September 12.